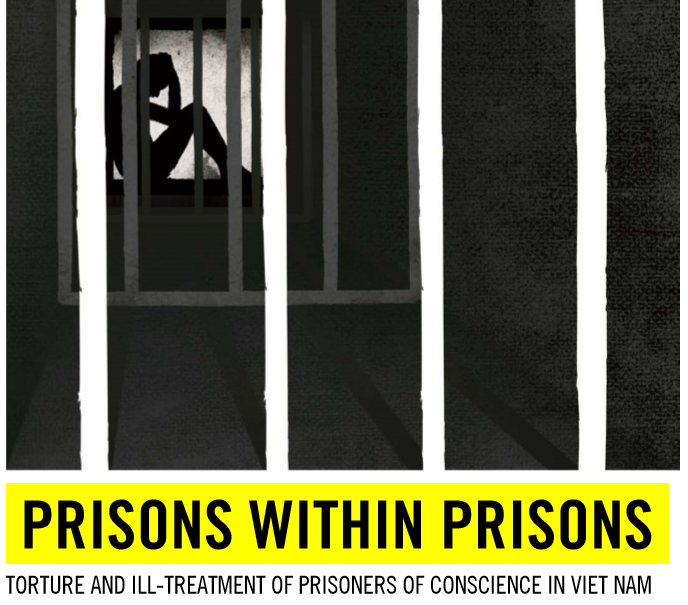 Amnesty International documents the torture and ill-treatment of prisoners of conscience in Vietnam, including prolonged periods of incommunicado detention and solitary confinement, enforced disappearances, the denial of medical treatment, and punitive prison transfers. Amnesty International has documented at least 84 prisoners of conscience in Viet Nam. They include bloggers, labour and land rights activists, political activists, ethnic and religious minorities, and advocates for human rights and social justice who have either been convicted after unfair trials or are held in pre-trial detention, solely for peacefully exercising their human rights.